I'm the best way for the first place in class for making a strong gold boots. 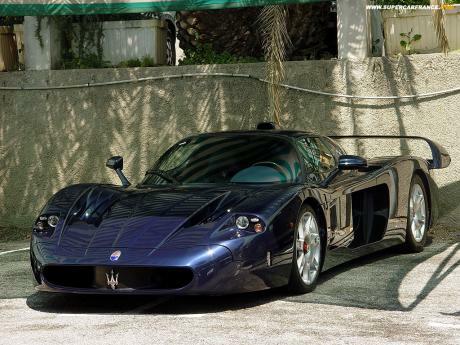 The Maserati MC12 have been completely developped by Ferrari. It has F140 (project codename of Ferrari ENZO) carbon chassis, engine and suspensions, only some lay-out items have been adjusted to be adapted at new longer body. It has brake steel discs indeed, not admitted in GT1. 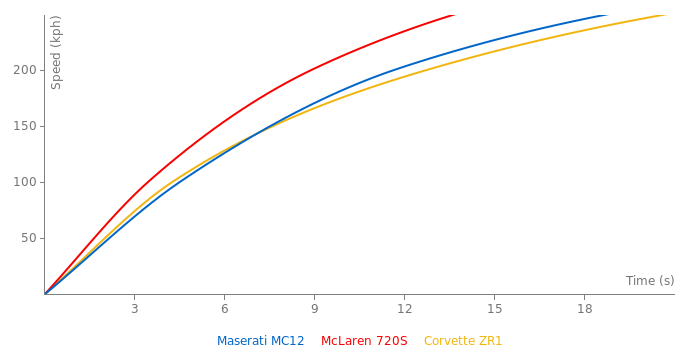 I posted pictures of the mulotipo based on the Enzo and used to develop racing GT1 version. This was a choice of Luca Cordero di Montezemolo to relance Maserati name when Ferrari owned Maserati until 2006, today Maserati is joined to Alfa Romeo. 1335kg is dry weight, Maserati claims 1425kg curbweight. 0-100mph in 6.8, 1/4 mile in 11.2 at 134, top speed 208, tested by american magazine Road&Track. I personally like the MC12 more than the Enzo. It is a car that represents the rich history of Maserati better than the Enzo does for Ferrari. And, yes, it is much more exclusive. Enzo is not as exclusive as this. if you're rich enough, why buy this, get an enzo. ahh i love this car. for $1,000,000+ it would be up there with the zonda, enzo, and veyron. there is not a single car in production thats not a go-kart that gives the amazingly obvious track ready look of this!! @ someone.... did you mean to post that comment here or on the GTR page???? isn't it a 630 PS engine? You tell him brother, the ZR1 beat the crap out of that nissan on many occasions with video proof!!!!!!!!! Oh ya did i mention the ACR took SEVEN SECONDS off of thre gtrs ring time!!! If you look at ALL the tracks it positioned itself in, your skeptisism should only be biased!!!! HOW is the gtr overhyped??? have yall seen what this has ben able to do round tracks?? apparently not if you think its overhyped! I've agreed with that opinion for at least half a year now as some of you might know. venom couldn't be more correct. I am tired of this talk about the nissan GT-R. It is an over-hyped car and lacks character. "Its job" is not to get around a track quickly but to make the driver feel great. I want a car with character not 10 displays that show me what G forces am I hitting or how efficient my gear changes are so please stop bringing up track times. If your sole purpose is to beat a certain car around the ring than you are not a car enthusiast, you just had a bad childhood. But this is a little offtopic.